1. A dematting pet grooming comb that'll save you money on a pet groomer so you can spend more on toys and treats! Promising review: "This tool is amazing! We have two Himalayan cats. They both have the long hair. One has fine hair that matts easily and one has really thick, dense fur that also matts easily! This tool worked great on both! If you are gentle enough, you can be successful removing all their matts without it hurting them. One of our cats purred through the experience because it feels like a nice back scratch. Trust me, this works. The large ones that are close to the skin take a little longer, but be patient, it will work. The little ones come right out. I cannot say enough. I have only had long haired cats all my life and I haven't found anything that works this well." —T.P. 2. A six-cup rice cooker and food steamer to save you tons of time by cooking up every part of your meal all at once. This rice cooker can cook up to six cups. It has two setting: cook and warm. after the cooking time it automatically switches to the warming setting. It includes a steam tray, rice measuring cup, and serving spatula. The inner pot and steam tray are top-rack dishwasher safe. 3. A portable bluetooth speaker for rocking out to your favorite songs whenever and wherever you want! This speaker has a battery life of 15 continuous hours. 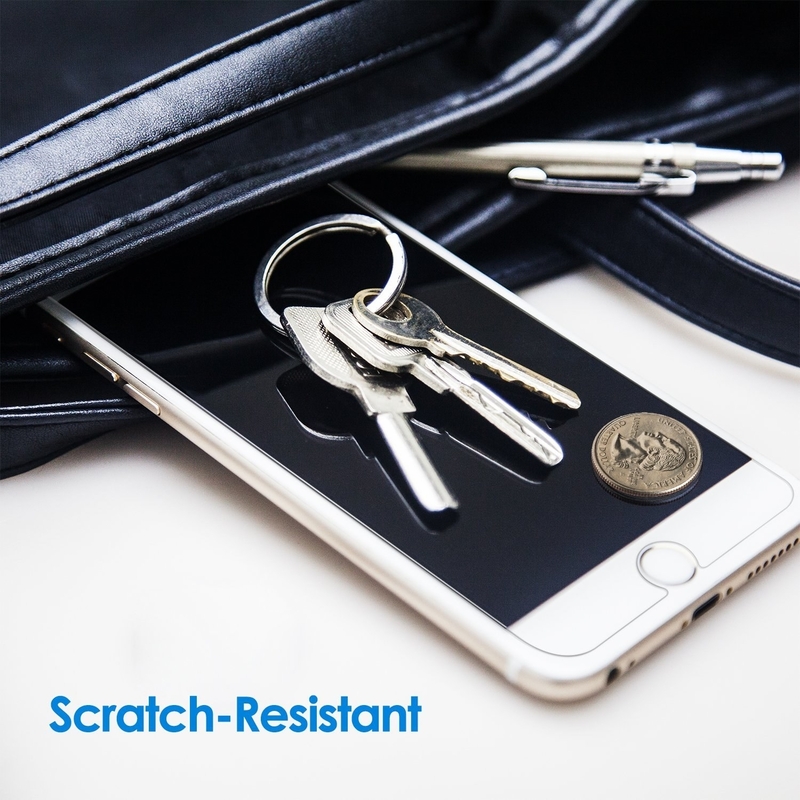 it is bluetooth, AUX, and micro-SD compatible. It's also an FM radio if you can't connect it to other devices to play music. Promising review: "Beyond all expectations, the quality is just excellent. 4. A pack of 300 dog waste bags and a leash clip so you're never standing in front of a pile of poop thinking "Sh*t, I forgot a bag!" 5. 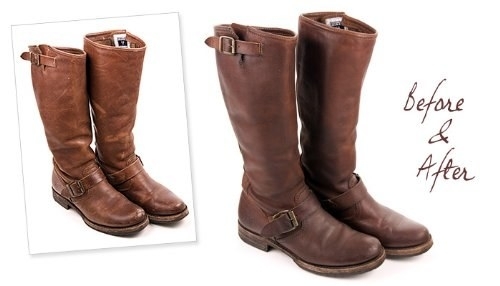 A pack of three pairs of no-tie shoe laces (if you never quite mastered the loop, swoop, and pull). 6. 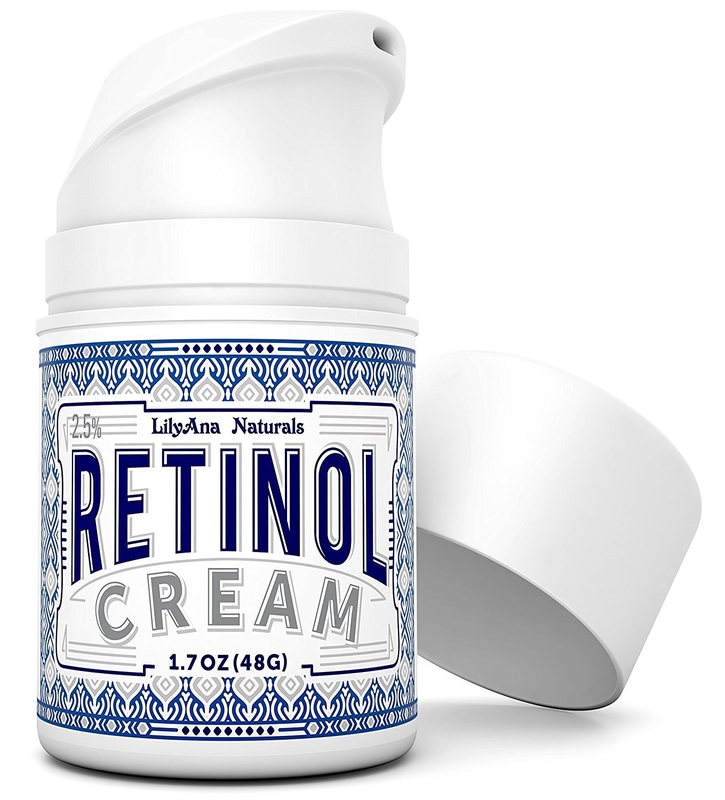 A moisturizer packed with retinol formulated to improve the tone, texture, and overall appearance of your skin. Promising review: "I'm 55 years old. I've been using this product for about six months. I bought it because I was tired of paying over $100 for department store products and I figured it couldn't hurt to try something new. All I can say is that my skin looks great. 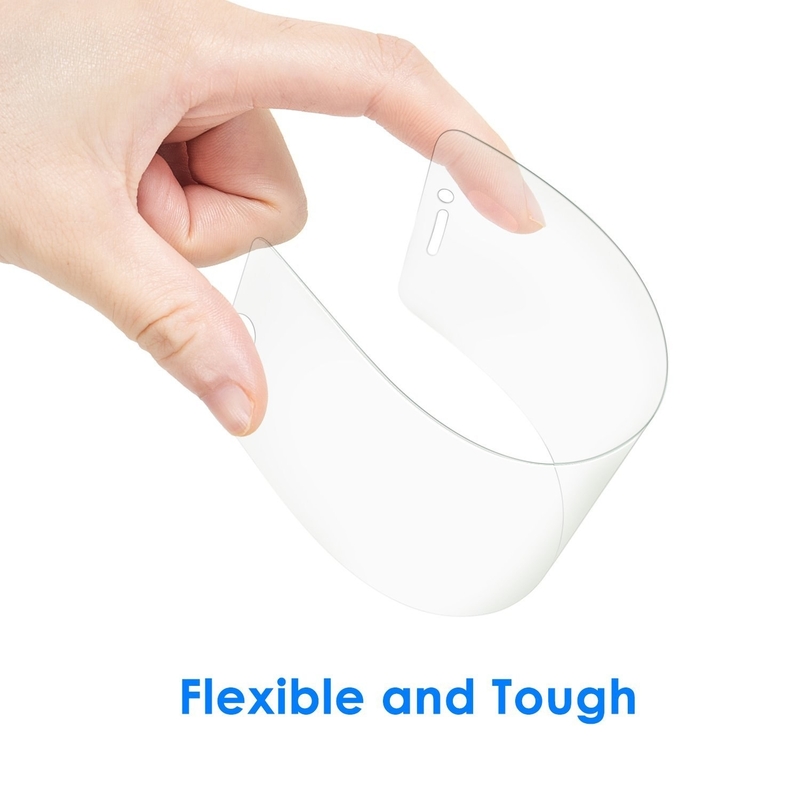 It's tight, it's clear, and it has a healthy glow. I'm 55 so my skin isn't perfect but I think it looks pretty good. I also love the fact that I don't have to be stingy with it due to it's affordability. I use it on my face and neck twice a day. The product is gentle and pure, so I've not experienced any ill effects with it. 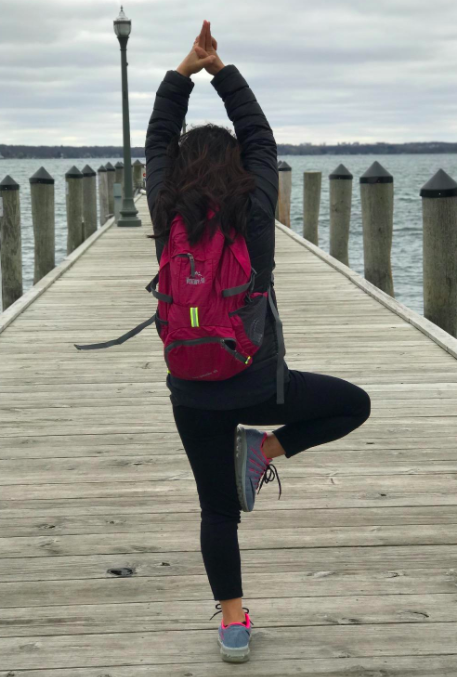 I hope this review helps you to feel comfortable with purchasing this great, affordable product." —Lisa B. 7. A robot mop to roll around your floors and do the dirty work for you. The robot uses Northstar Navigation to ensure that it cleans every inch of your floor. The recommend using mild cleansers or tap waters. The robot has two settings: dry sweep or damp mop. The turbo charge cradle can recharge the robot in just two hours. It can sweep up to 1,000 square feet or mop up to 350 square feet in a single cleaning cycle. Reusable microfiber cleaning cloths are included. Promising review: "I can not say enough good things about my iRobot 380t! The first floor bot we had (a different brand) was SO LOUD that When I first got this one, no one believed it was on and running until they turned around and saw it. It cleans for hours at a time before needing to be charged and the mopping pads do surprisingly well! I use a combination of vinegar and a couple drops of Dawn as my solution to avoid streaking our dark colored tile and it works wonderfully! I run it once or twice a day to keep up with our kids and pets. After it cleans a certain area, I stop it, rinse the pad in hot water, wring it out, put it back on and start it up again. I love that the pad holder has a solution reservoir so the pad doesn't get dried out! The customer service through iRobot was amazing too! The tread on the tires on the first one we got came lose. I emailed them about buying replacement tires and they don't sell them so instead, they mailed me a whole new set up! 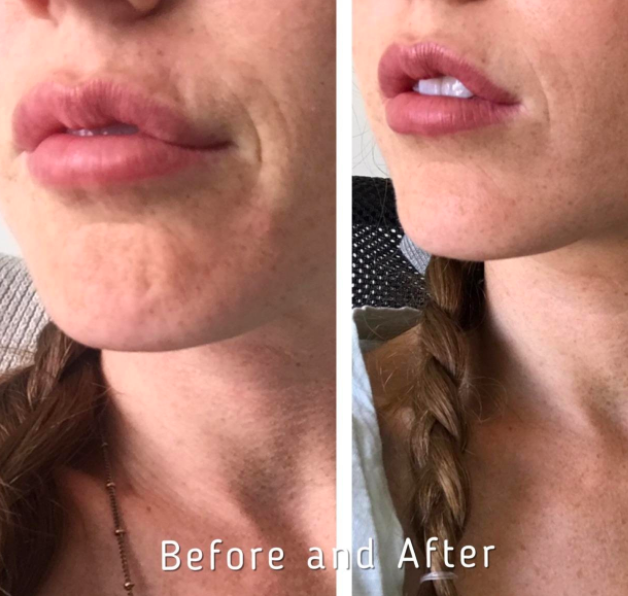 Thoroughly impressed with this product!" —Mark and Monic F.
8. A two-piece carry-on set which will make you look like a seasoned jet setter! 9. 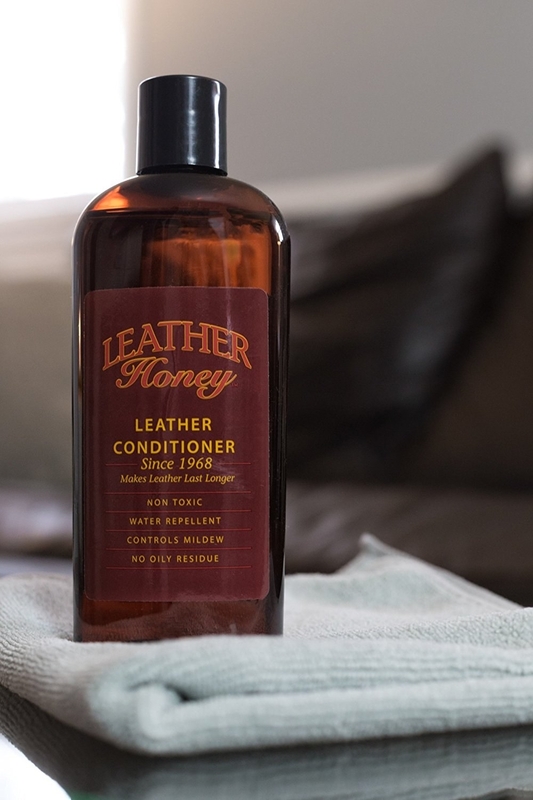 A bottle of leather conditioner for bringing old leather items back to life so they look better and last longer. 10. A pair of slippers — they just may be the comfiest things your feet have ever worn! 11. 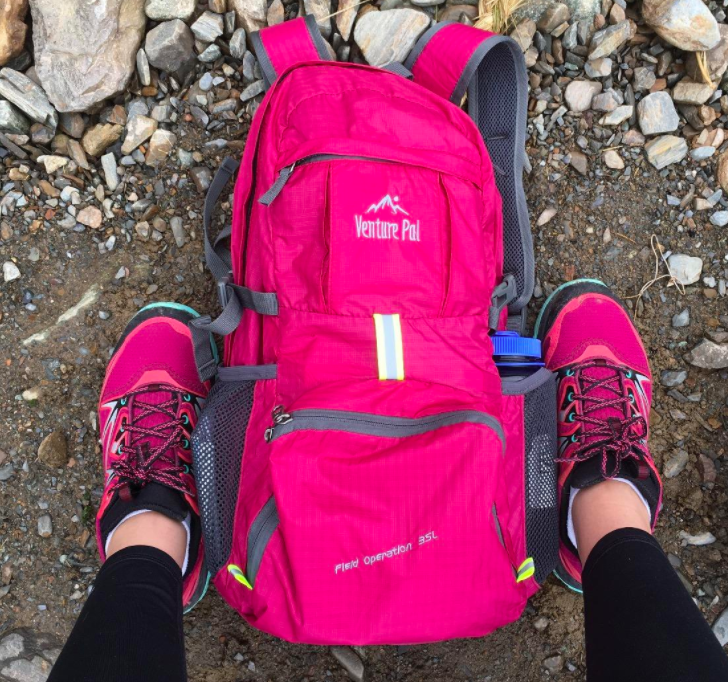 A lightweight hiking backpack that'll inspire you to pack it up and go on an adventure. 12. An intense therapy lip balm to repair those dry and cracking post-winter lips. 13. A 6-quart popcorn popper for theater-quality popcorn to munch on during your at-home movie nights! This machine can pop up to 6.75 quarts of popcorn in about four minutes. The plate is nonstick coated for easy clean up and the cord wraps neatly under the unit for no-tangle storage. A butter well at the top of the machine melts butter and drizzles it evenly over the popped corn. The cover becomes the serving bowl and is top rack dishwasher-safe. 14. 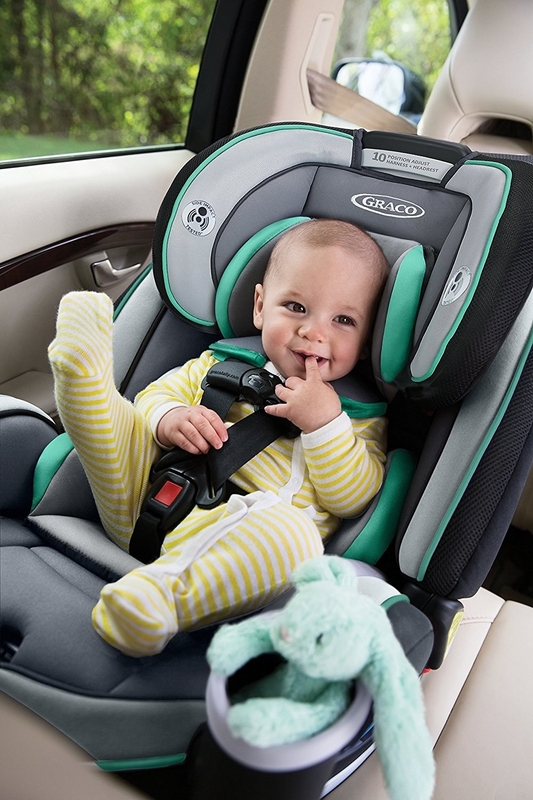 A 4-in-1 convertible car seat that'll fit your child at every stage until they're ready to sit up front with you. 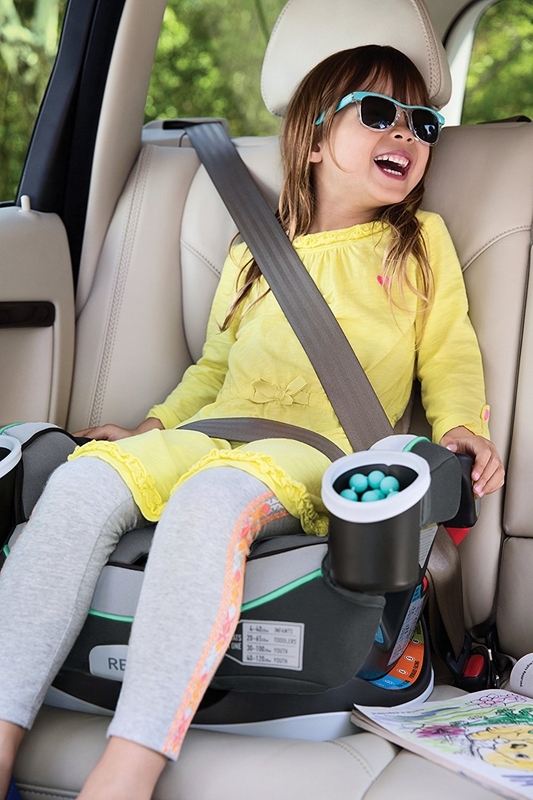 Promising review: "I am posting five stars because I was just in a bad accident and though I walked away with multiple minor injuries (two sprains, cracked ribs, and lots of bruises) my 3-year-old boy literally did not have a mark or a scratch. He was happily playing with the paramedics that checked him out, and at his follow up visit with his doctor he checked out 100% healthy! No bruising or marks showed up and no signs of whiplash or other hidden injuries! If I could rate this 10 stars I would! I am going to absolutely order another to replace this one once I get a new vehicle!" —MFBSr. 15. A tube of Gorilla super glue to repair things that need a super strong hold! 16. A food dispenser that'll keep your cereal fresh and easily accessible! 17. A muscle roller stick because professional massages can be expensive: you can become your own masseuse with this! 18. 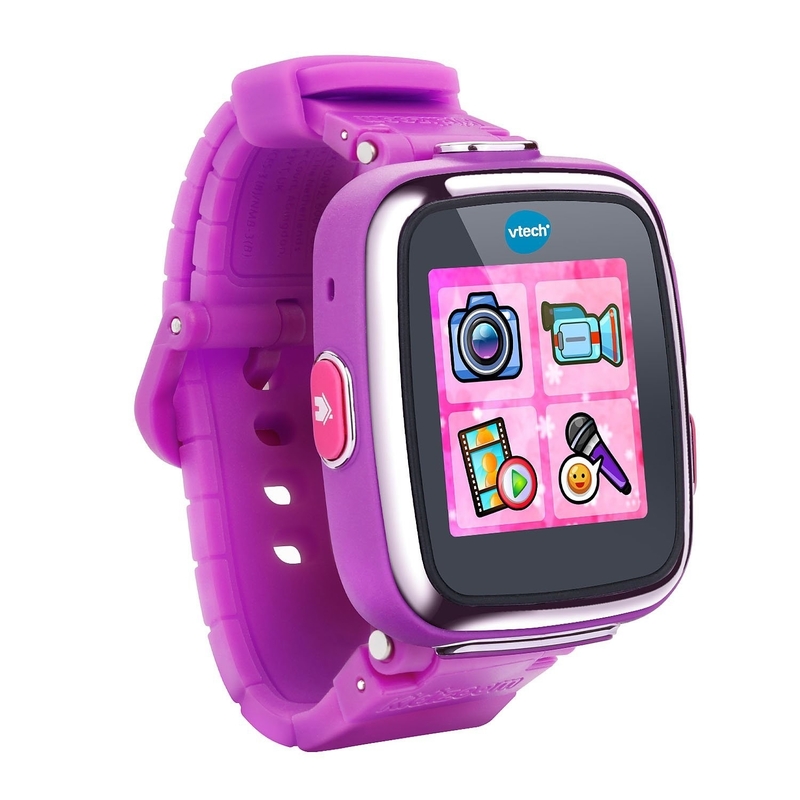 A smart watch so your kids will be as high-tech as you are! 19. A four-pack of reusable K-cups as a cheaper, fresher, and eco-friendly alternative to the plastic throwaway K-cups. 20. 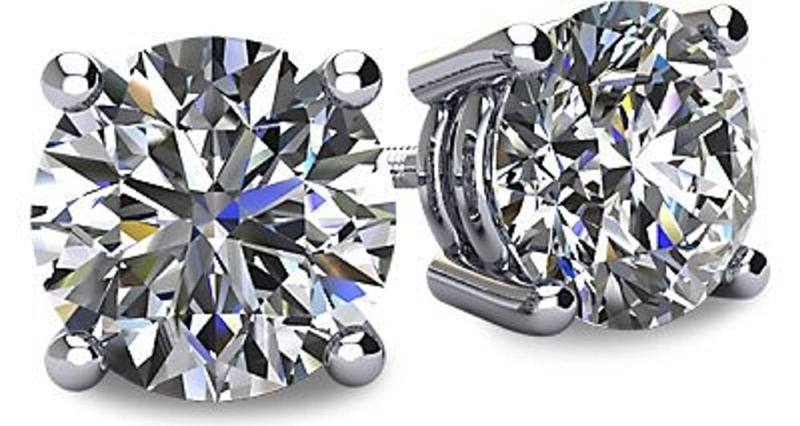 A pair of stud earring to frost yourself with! 21. A two-pack of iPhone 7 Plus/8 Plus tempered glass screen protectors that'll protect your iPhone screen from the many drops you put in through on a daily basis. 22. An outdoor extension cord for hooking up your backyard for a party once it finally gets warm out. 23. A stainless-steel water bottle because hydration is key and this can also help you reduce waste and stop using so many plastic bottles. 24. A magnetic car mount phone holder that won't be a total eyesore in your car. 25. A grocery cart so you can be twinsies with the elderly lady on your street as you carry groceries home from the market. 26. A set of eight bath bombs for turning your bathroom into the luxurious spa you refuse to drop 150 bucks on.